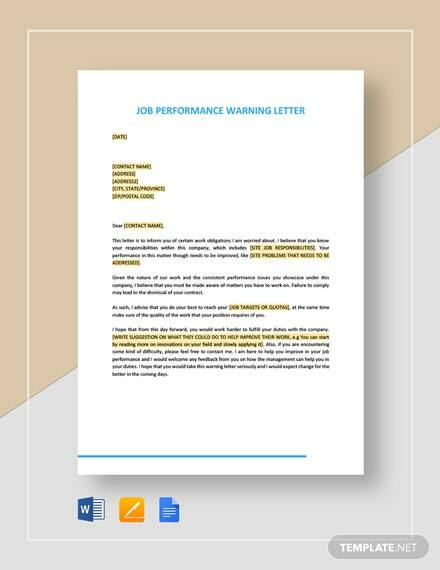 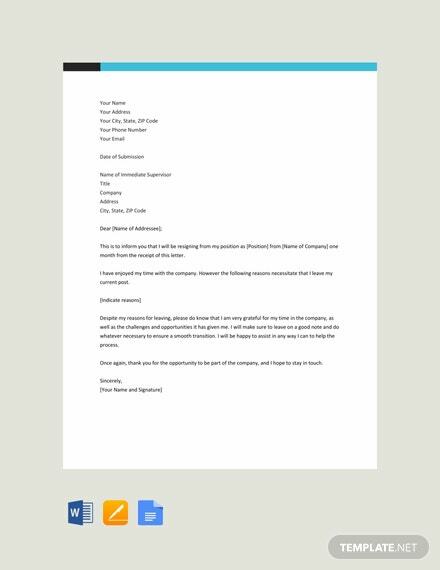 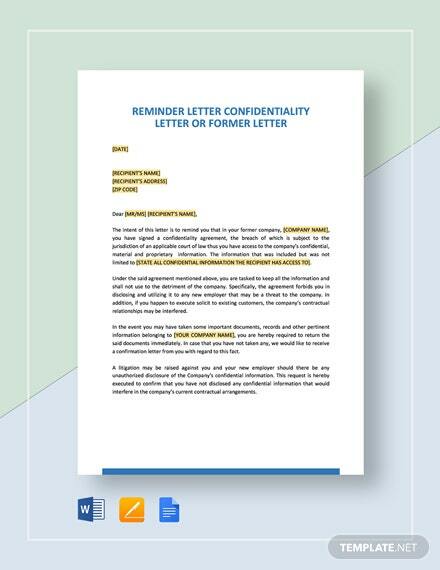 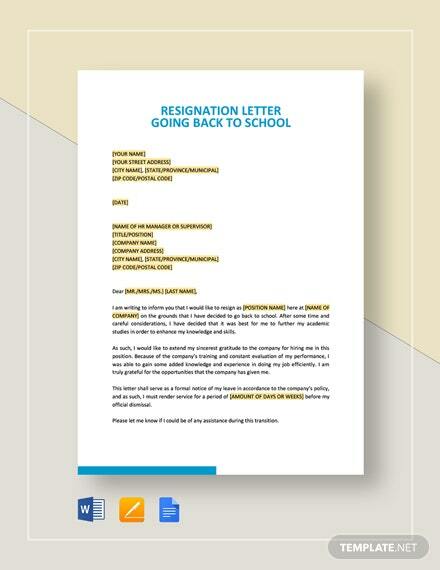 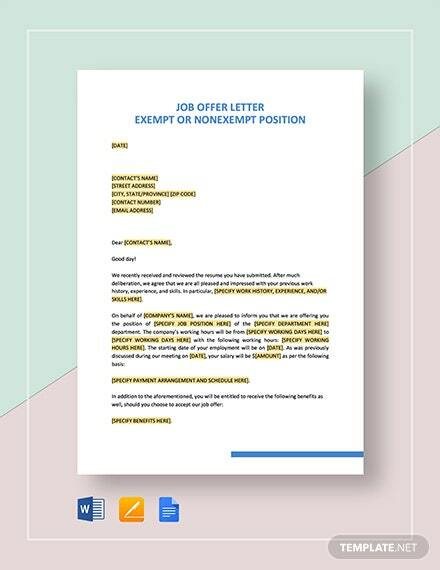 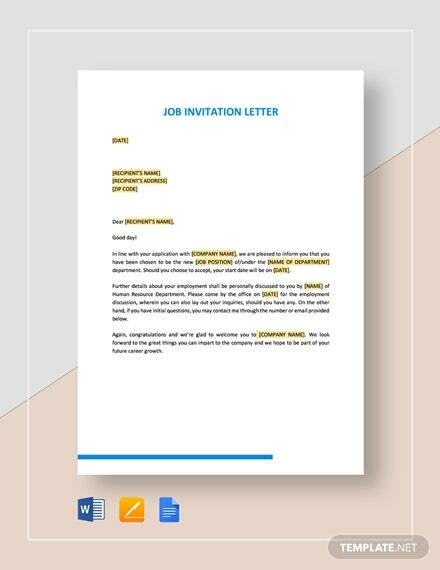 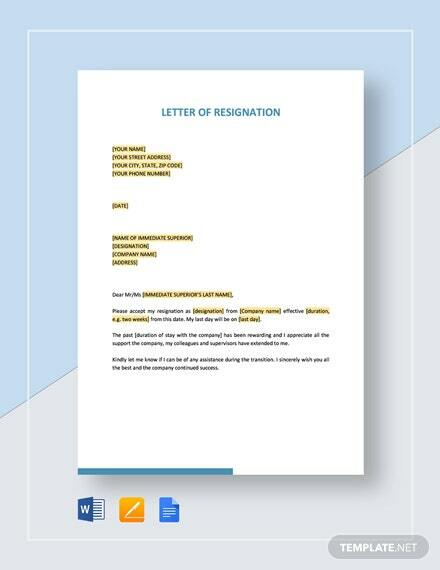 A letter of resignation template that can help you better communicate your reasons for resigning. 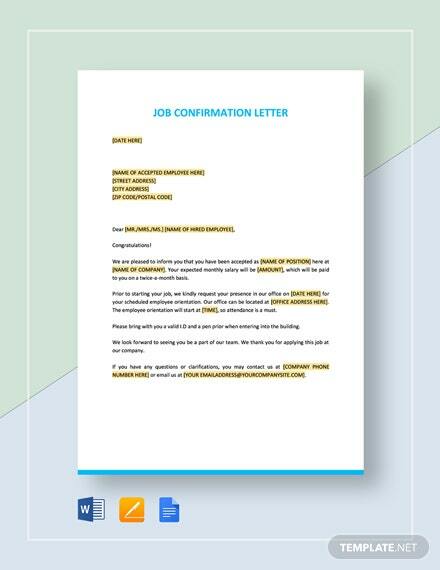 It is easy to edit and fully customizable. 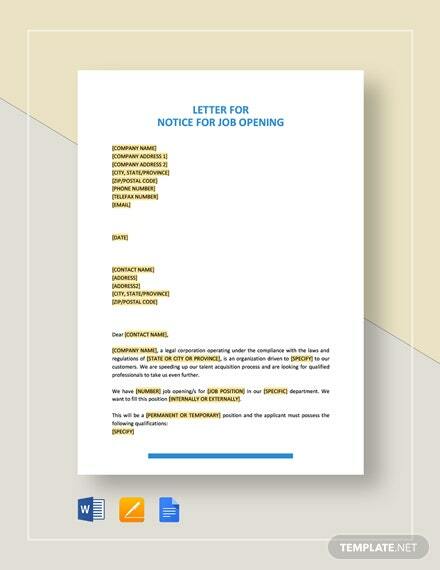 Download this printable template now for free!